This Fall’s featured ingredient is Rice. Rice is the edible seed or grain of the Oryza grass. 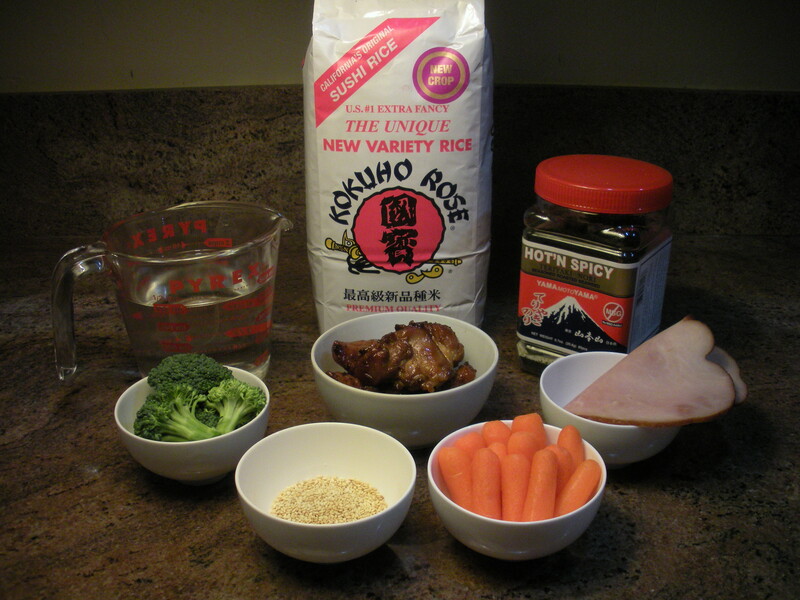 Rice is the most widely consumed staple food of the world’s human population. 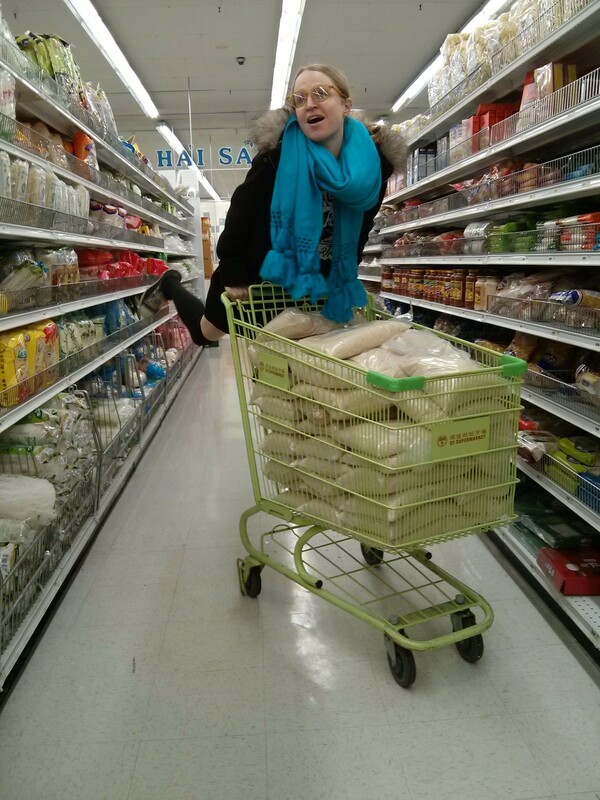 There are many varieties of rice. Grains can be short, medium or long. Some are sticky when cooked due being rich in carbohydrate amylopectin. 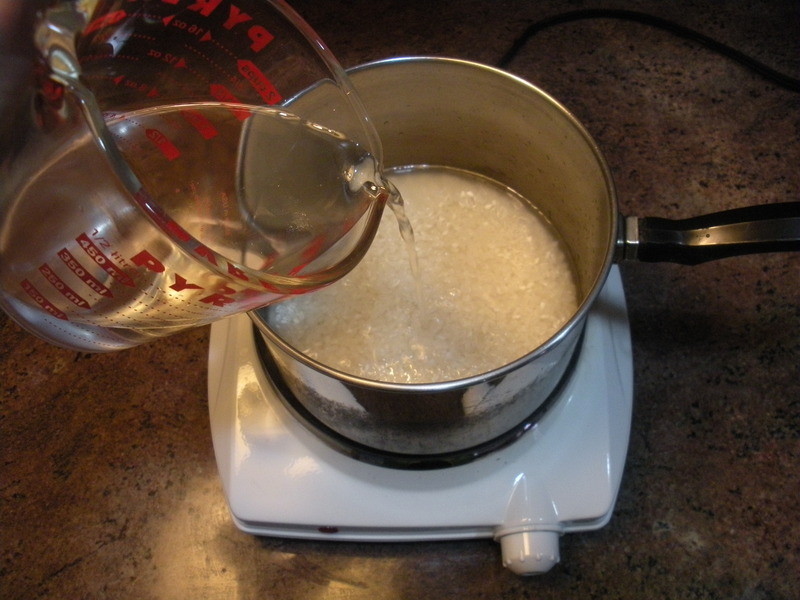 Other rice varieties mainly contain amylose making the grains stay separate. Rice grows in an array of colors including brown, white, red, yellow, black and even bright purple. Some rice manufacturers add bamboo juice to rice for increased nutritional value, turning it green. Rice is used to make many food products, including vinegars, flour, cakes, noodles, crackers, bread, soup, milk, ice cream, and candies. From East Asia, domesticated rice was spread to the rest of Asia, and then to Europe. European colonialists brought rice to Africa and the Americas. Rice cultivation began in California during the Gold Rush by Chinese immigrant laborers growing small amounts of the grain for their own consumption. California commercial production later began as southern US production died out, in the early 20th century. Festivals are held all over the world to celebrate rice planting and harvest. The Japanese holiday, Niiname-sai, celebrated the autumn rice harvest. The emperor would thank nature for the year’s harvest, and the new rice would be prepared for the first time. Then everyone joined in a feast with dancing and singing. 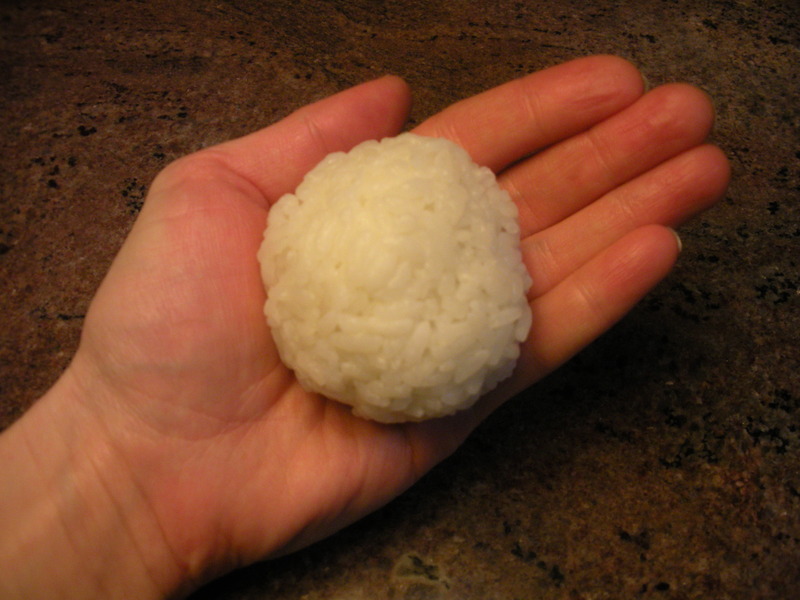 Before chopsticks began being used in Japan, rice was often rolled into balls so it could be easily picked up and eaten. 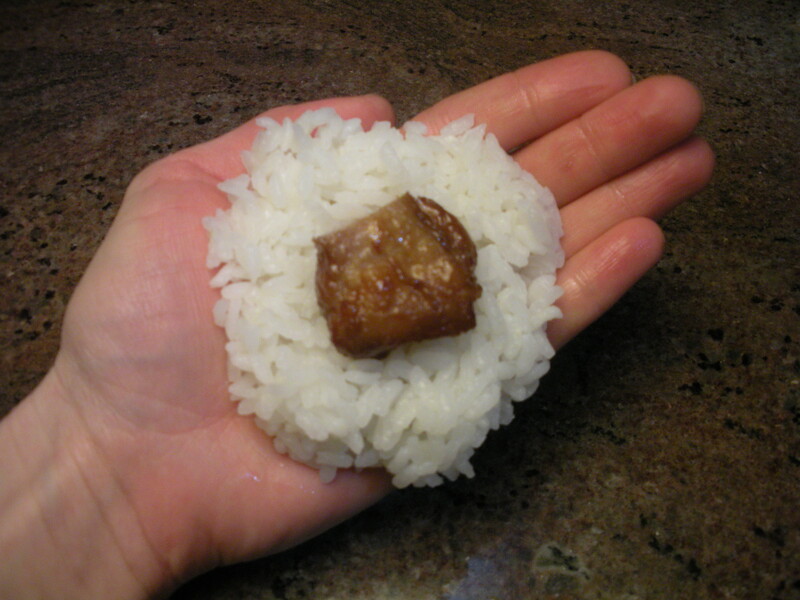 It is said that samurai warriors carried rice balls with them into battle as a quick snack. Later they became a favorite dish at picnics and in lunches boxes. Today, many Japanese carefully prepare a special lunch box for their spouse, child, or themselves called a bento. 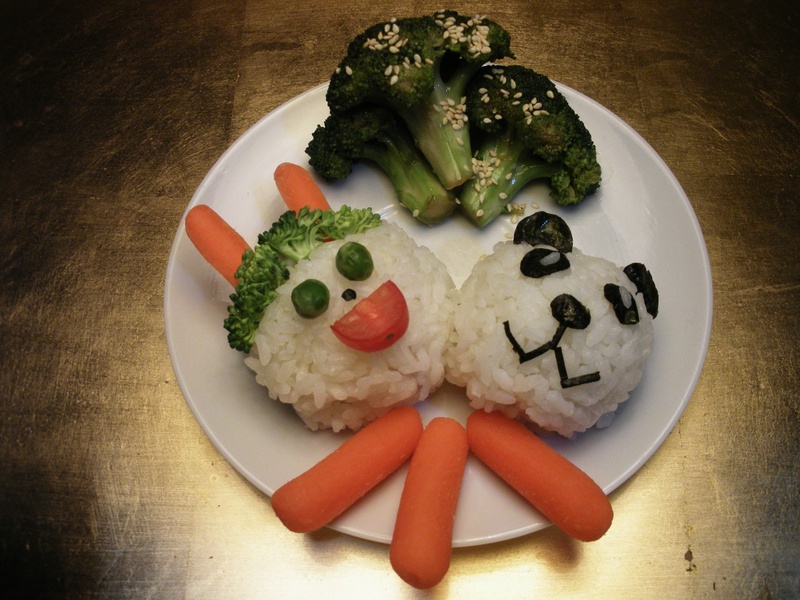 Character bentos or kyaraben are lunches decorated to look like characters from cartoons, comic books or video games. Picture bentos or oekakiben are decorated to look like scenes from nature or cities, people, and animals. This Fall’s Featured Recipe is for Onigiri Rice Balls. 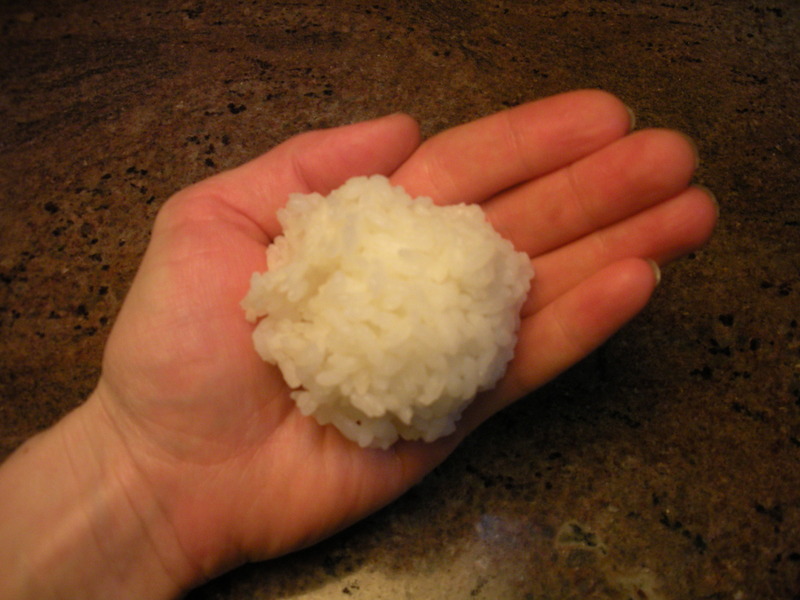 Choose a short or medium grain rice with a sticky texture, suitable for sushi, so the rice can be formed into shapes. In Japan, this kind of rice is called hakumai. 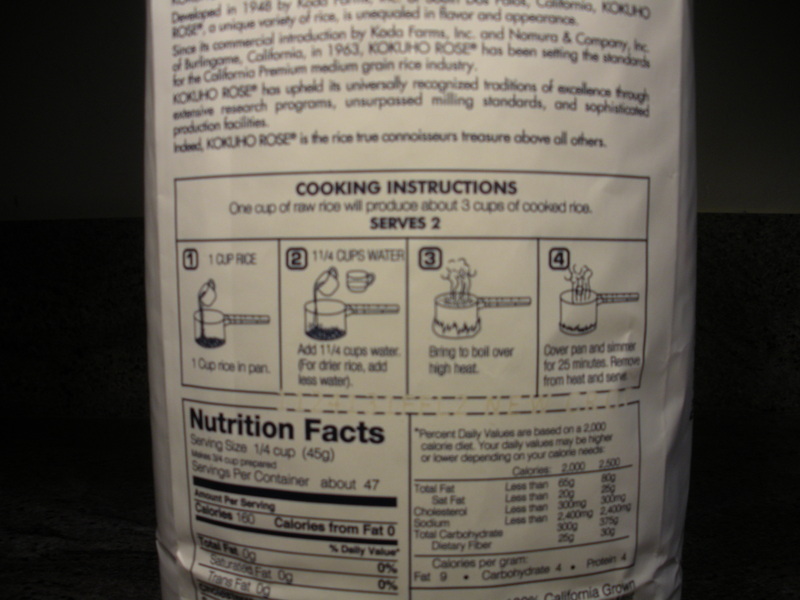 (Not to be confused with glutinous sticky mochigome rice, used for making rice “cakes.”) We chose California Calrose rice. Short-grain sticky brown rice can also be used, and has a delicious nutty flavor. Below are some suggestions of colorful decorations for one’s creations, but any food one enjoys could be used. 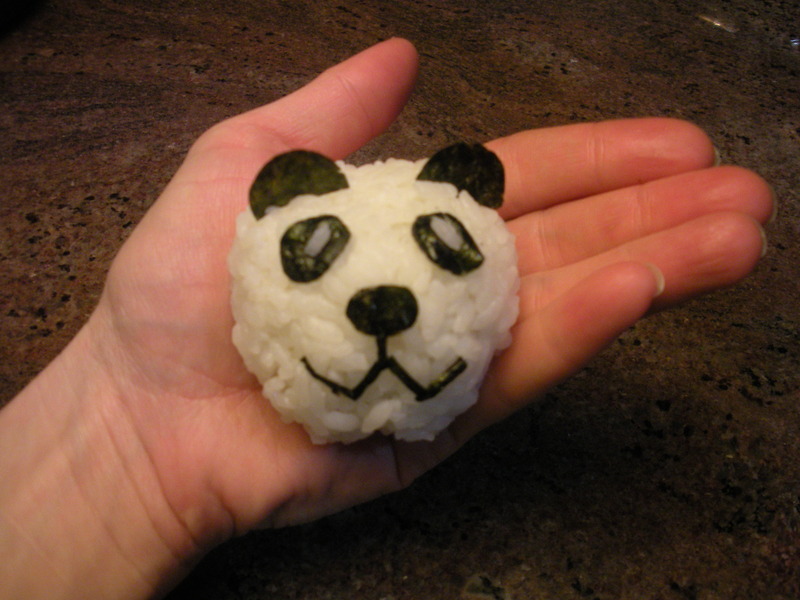 Rice balls can be as simple as plain rice or elaborate as Halloween monsters and wild animals with flavorful fillings. The mighty internet has thousands of photos for inspiration. 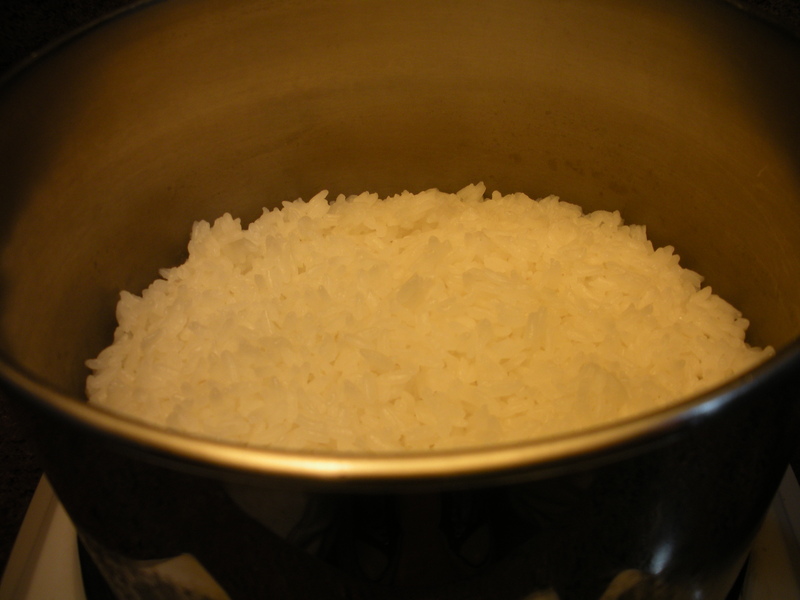 Tip: Water (and other liquids) takes away the stickiness of rice. 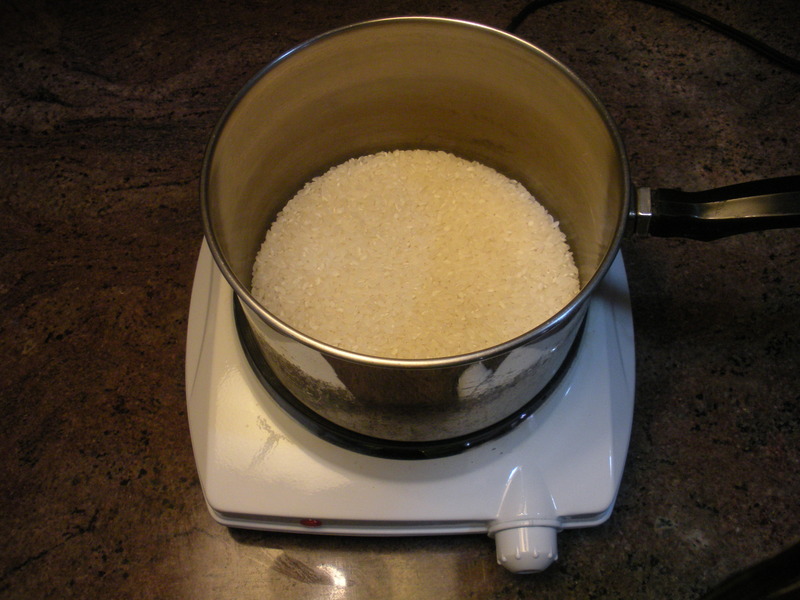 This can be used to one’s advantage by lightly wetting one’s hands before beginning to shape the rice. But too much water will make the rice creations fall apart. 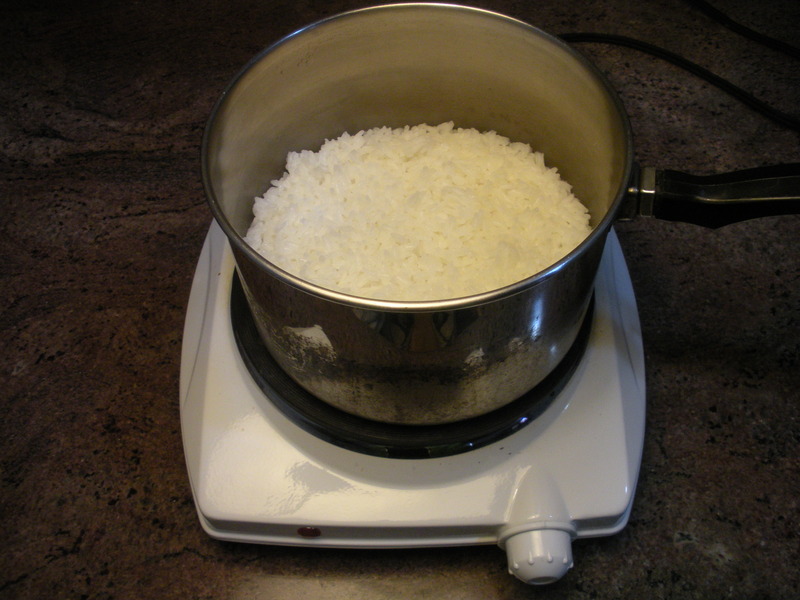 Refrigeration will also decrease the stickiness of rice, and make it harden. Rice balls are best eaten fresh. Filling Ideas: Meat, tofu, fish, boiled egg yolks, boiled quail eggs, nuts, roasted yam, vegetables, sweet bean paste, or marzipan. 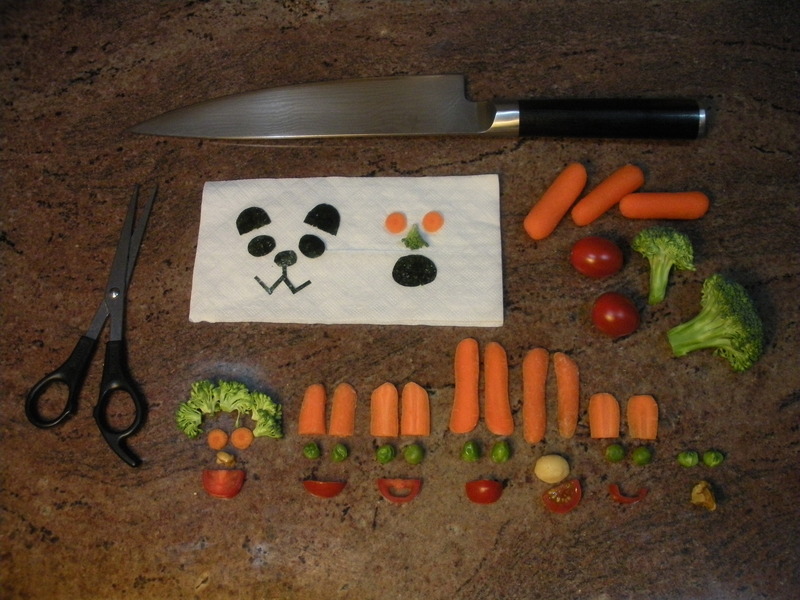 Decoration Ideas: Carrots, peas, bells, broccoli, cherry tomatoes, roasted seaweed, sesame seeds, nuts, ham. 2. 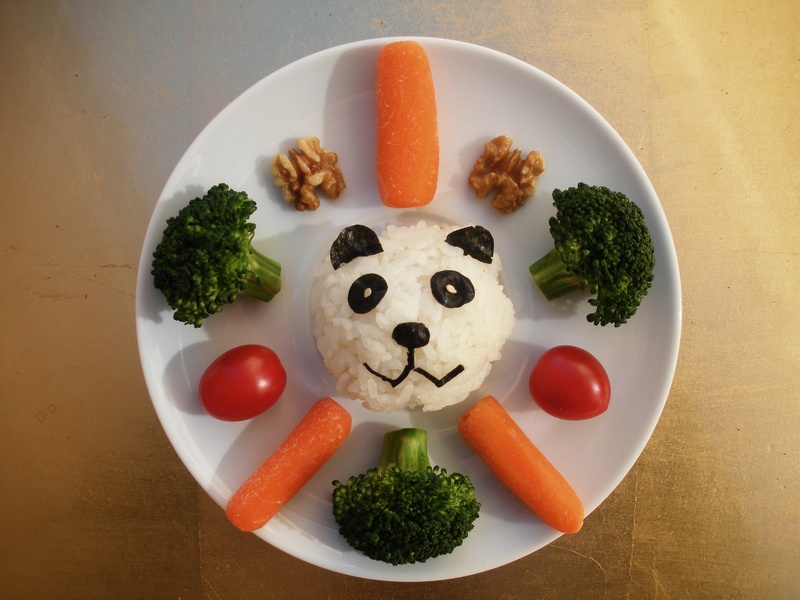 While the rice is cooking, prepare fillings and create decorations for the rice balls. 3. 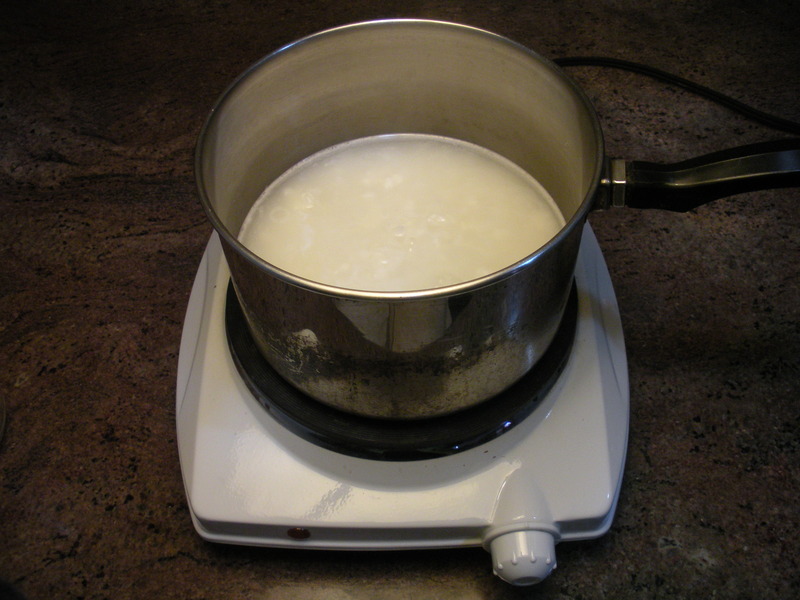 Scoop out about 2/3 cup of rice from pot with spoon, and place in hands moistened with a little water. 4. Place desired optional filling in the center of the rice. 5. Cup hand, molding the rice around the filling to form a ball or desired shape. 7. 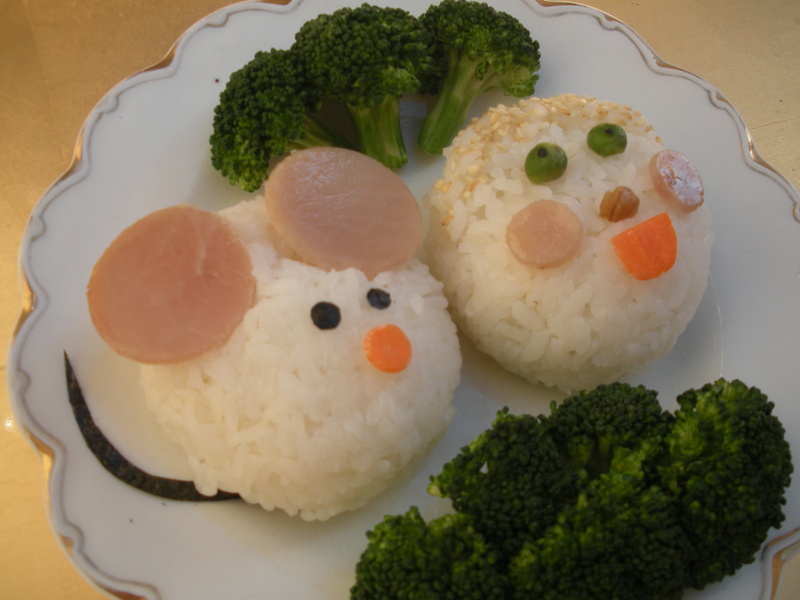 Arrange rice balls on decorative plate(s) and enjoy. 1. Juliano, Bienvenido O. (1993). “Rice in human nutrition”. Food and Agricultural Organization of the United Nations. 2. Huang, Xuehui; Kurata, Nori; Wei, Xinghua; Wang, Zi-Xuan; Wang, Ahong; Zhao, Qiang; Zhao, Yan; Liu, Kunyan et al. (2012). “A map of rice genome variation reveals the origin of cultivated rice.” Nature. 3. Carney, Judith Ann (2001). “Black rice: the African origins of rice cultivation in the Americas.” Cambridge: Harvard University Press.